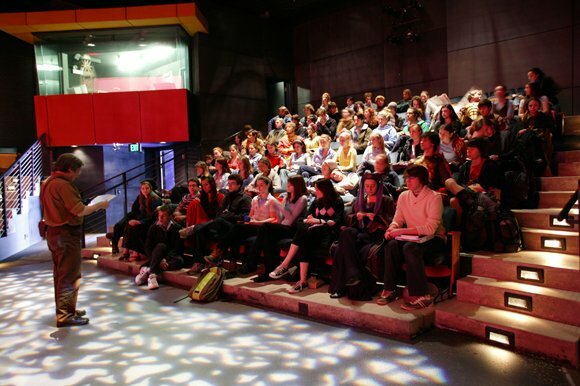 The Harvey Theatre Complex is a modern theatre facility that contains classrooms and space for performances, rehearsals, movement classes and the design and construction of scenery. 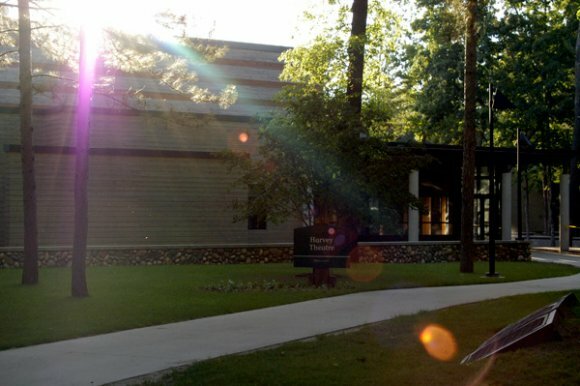 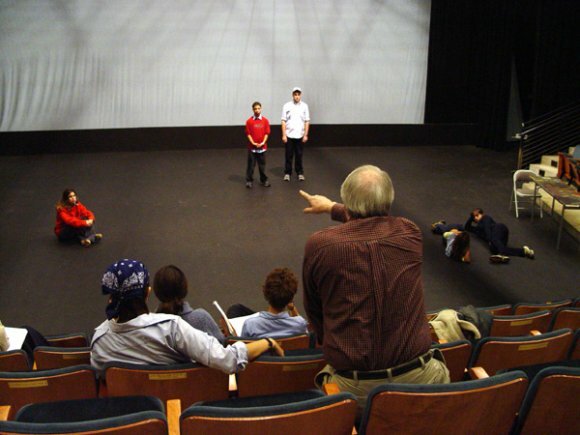 The Mallory Costume Shop supports student productions with a 15,000-piece collection. 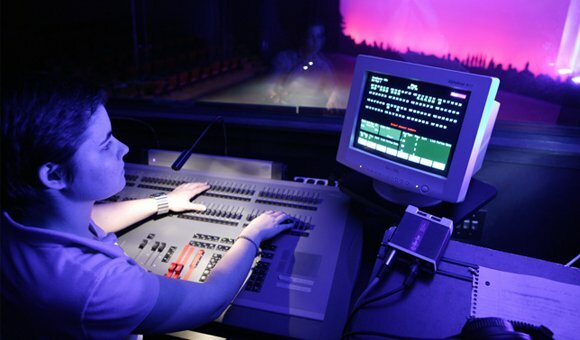 Students perform in a 173-seat theatre equipped with a custom-built cable grid lighting system where students have an opportunity to design lighting and operate sophisticated equipment in a safe environment. 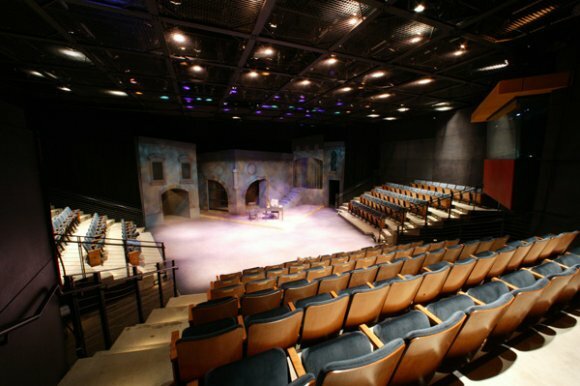 Theatre performances also take place in the 1,000-seat Corson Auditorium. 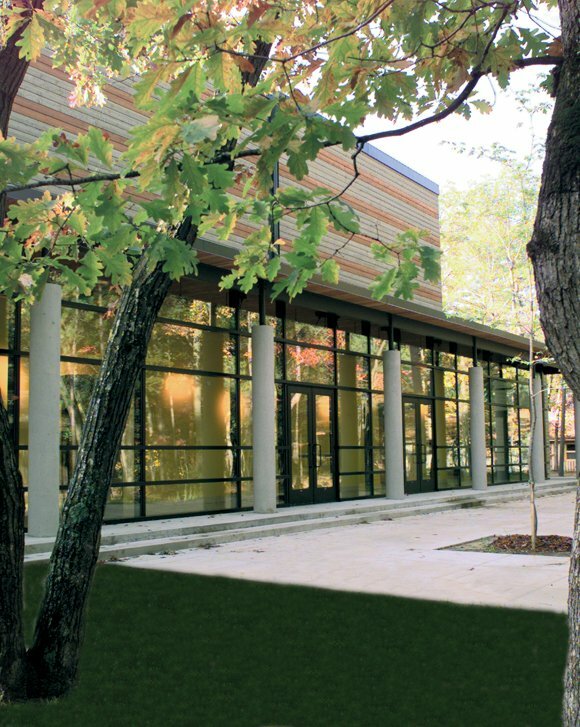 Read more about the Harvey Theatre addition and the Mallory Costume Shop.